The Geriatrics Review Syllabus: A Core Curriculum in Geriatric Medicine, 10th Edition (GRS10) is a comprehensive reference containing the latest developments in the field of geriatric medicine. 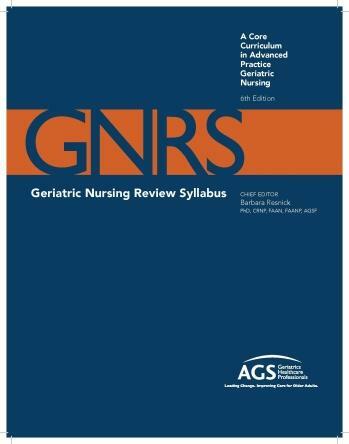 GNRS6 is a concise, up-to-date, and comprehensive text for advanced practice geriatric nurses. Doorway Thoughts is designed to prepare geriatric and gerontologic providers to give culturally competent care when they open the door to see an older patient from one of the dozens of culturally diverse backgrounds in the United States. Geriatrics At Your Fingertips (GAYF) is an annually updated reference that provides quick, easy access to the specific information clinicians need to make decisions about the care of older adults. Assisted Living Nursing provides a comprehensive overview of both management activities and clinical competencies for assisted living nurses. Based on the AGS Geriatrics Review Syllabus: A Core Curriculum in Geriatric Medicine, GRS Teaching Slides includes slide presentations in Microsoft PowerPoint on numerous topics. Based on the AGS Geriatric Nursing Review Syllabus, 6th edition (GNRS6), the GNRS Teaching Slides include downloadable slide presentations in Microsoft PowerPoint on various topics. 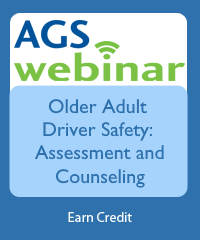 The AGS Health in Aging’s Caregiver Tips Presentation Set, an update to the previously published Eldercare At Home Presentation Kit, is a perfect resource for training family and informal caregivers, as well as for use with volunteers and home health aides. 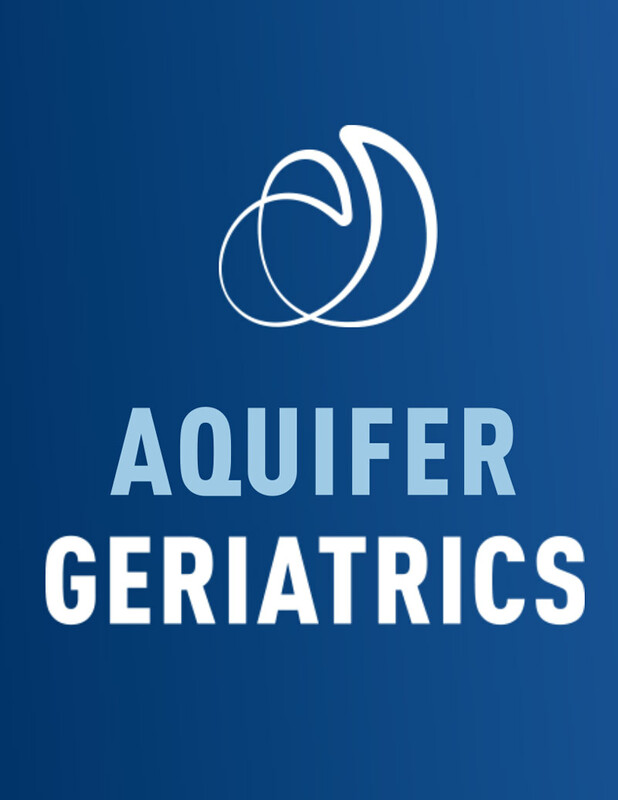 This product provides an introduction to the 2019 American Geriatrics Society Beers Criteria and details seven key principles to guide optimal use of the Beers Criteria in a variety of settings. 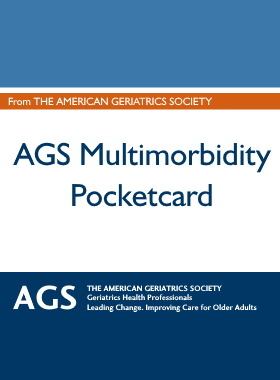 This Pocket Card is a reference tool that provides a resource to healthcare providers in implementing the 5 Guiding Principles in taking care of older adults with multimorbidity. “Healthy aging” sounds like a priority we all can share, but for geriatrics healthcare professionals that term represents something specific, and something worth defining. 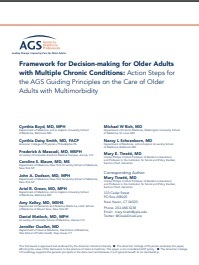 The Framework for Decision-making for Older Adults with Multiple Chronic Conditions translates The AGS Guiding Principles for the Care of Older Adults with Multimorbidity s into a framework of Actions and accompanying Action Steps for decision‐making for clinicians who provide both primary and specialty care to older people with MCCs. There is ample evidence that lesbian, gay, bisexual, and transgender (LGBT) individuals face discrimination in the healthcare setting. The overall goal of this clinical guideline is to improve clinical care of adults 65 years and older through prevention and treatment of delirium in the postoperative setting. The Feeding Tubes in Advanced Dementia Position Statement is now revised in response to studies regarding the natural history of eating difﬁculties and tube feeding in persons with advanced dementia. These articles present a clinical approach to the care of older people with multimorbidity that describes guiding principles for the clinical management of this population. The purpose of these Geriatric Emergency Department Guidelines is to provide a standardized set of guidelines that can effectively improve the care of the geriatric population and which is feasible to implement in the Emergency Department. This executive summary (full manuscript available at www.neurology.org) reports on a new measurement set for dementia management developed by an interdisciplinary Dementia Measures Work Group representing the major national organizations and advocacy organizations concerned with the care of individuals with dementia. The American College of Surgeons National Surgical Quality Improvement Program (ACS NSQIP)/American Geriatrics Society (AGS) Best Practices Guidelines focus on the optimal preoperative assessment of the geriatric surgical patient. 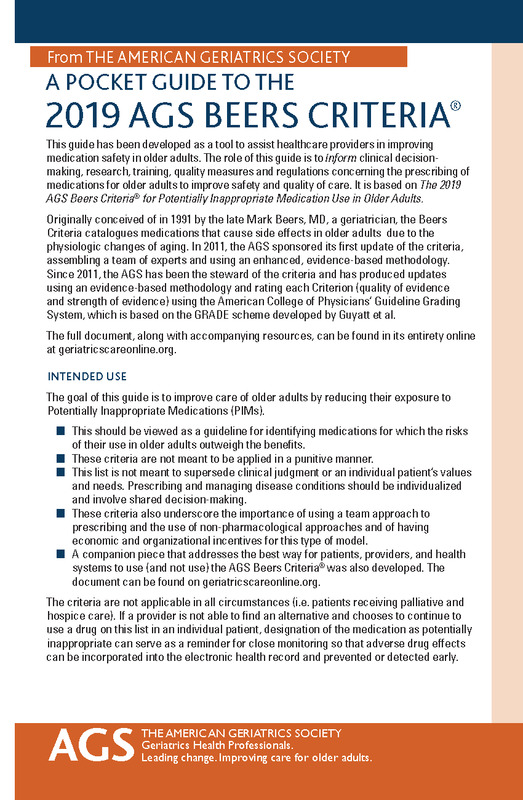 The AGS 2013 updated Guidelines for Improving the Care of Older Adults with Diabetes Mellitus continues to assist clinicians with tailoring diabetes care to the needs of individual persons with diabetes. The AGS published this Consensus Statement to help primary care practitioners achieve adequate vitamin D intake from all sources in their older patients, with the goal of reducing falls and fall-related injuries. Included are the American Geriatrics Society/British Geriatrics Society (AGS/BGS) Clinical Practice Guideline: Prevention of Falls in Older Person (2010) and a summary and list of these recommendations. 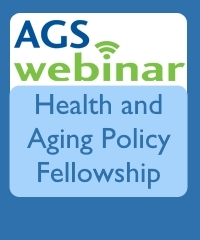 The work of leading geriatrics clinicians and researchers, these Patient Handouts from the AGS Foundation for Health in Aging offer older adults and those who care for them advice on key elder health issues. The Geriatrics for Specialty Residents Toolkit: Anesthesiology is an online resource developed to promote awareness and assist healthcare providers dedicated to the relieve of pain and to the total care of the older surgical patient. The Geriatrics for Specialty Residents Toolkit: Emergency Medicine is an online resource developed to promote awareness and assist healthcare providers dedicated to the relieve of pain and to the emergency care of the older patient. The Geriatrics for Specialty Residents General Surgery Toolkit is a compendium of geriatrics education tools and resources that address unique issues involved in general surgery involving older adults. The Geriatrics-for-Specialists Initiative (GSI) is a multi-specialty effort to improve the quality and safety of care provided to hospitalized older adults through education and research programs. The Geriatrics for Specialty Residents Toolkit: Otolaryngology is an online resource developed to promote awareness and assist healthcare providers dedicated to the relieve of pain and to the otolaryngological care of the older patient. The Fellowship Assessment Toolkit provides case-based education and training resources to ADGAP Level 1 members. In this resource there are 48 tools designed to facilitate the development of leadership skills among academic geriatricians. Geriatric Nursing is a comprehensive source for clinical information and management advice relating to the care of older adults. The Journal of Gerontological Nursing is a monthly, peer-reviewed publication of clinically relevant original articles. Annals of Long-Term Care: Clinical Care and Aging is a peer-reviewed, medical journal that addresses the clinical care and practical issues that affect the treatment of long-term care residents. The Multimorbidity Toolkit is a free compendium of geriatrics education tools and resources that address unique issues involved in managing multimorbidity issues in older adults. The GRS9 Mobile App makes all GRS9 content available on smartphone and tablet devices. All of the GRS9 chapters and questions are available here in an interactive, easy-to-navigate format. The GRS9 Mobile App can be used to attain Continuing Medical Education (CME) credit. The app may NOT be used to submit for ABIM MOC points. The GRS10 Mobile App makes all GRS10 content available on smartphone and tablet devices. All of the GRS10 chapters and questions are available here in an interactive, easy-to-navigate format. The GRS10 Mobile App can be used to attain Continuing Medical Education (CME) credit. The app may NOT be used to submit for ABIM MOC points. 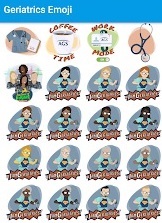 Be #AGSProud with this new sticker pack from the American Geriatrics Society. With 39 character variations, use the one that best represents you! Available for free only to those who purchase the GRS Complete Edition, the GRS 10 Flashcard app offers over 1,200 flashcards that can be used to help review for the Geriatric Board Exam. iGeriatrics combines the American Geriatrics Society's clinical information offerings in to one easy to use application. The AGS Geriatrics Evaluation & Management Tools (GEMS) App provides guidance to clinicians and trainees who are caring for older adults. Over 20 clinical topics are covered following a History & Physical (H&P) format. The AGS Geriatrics Review Syllabus, 9th Edition (GRS9) Audio Companion provides 30-minute audio discussions on 64 topics based on the GRS9 content with chapter authors and experts in the field.